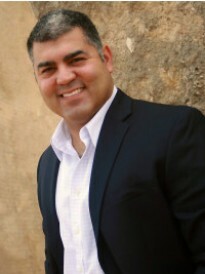 Jason Valenzuela is the owner of a Goosehead Insurance franchise located in Odessa, Texas. Jason and the Goosehead team help clients in the Odessa/Midland area and across the country by independently searching all providers to find the best insurance for a client’s specific needs. Prior to partnering with Goosehead, Jason’s experience includes seven years in insurance and banking as well as five years as a business educator. With Jason, you can expect to have an exceptional customer service experience every time. Jason is a people-oriented agent who prides himself on swift response to his clients’ insurance needs. He and his team value relationship building and working together to provide simple, hassle-free insurance solutions.